After Captain Marvel‘s release this past Friday and accompanying box office success, Marvel was free to release new content for upcoming Avengers: Endgame without spoiling anything from Captain Marvel for audiences that have already seen the film. Below is the new extended trailer for Endgame, featuring some throwbacks to the movies that started it all, namely Iron Man, Captain America, and Thor. 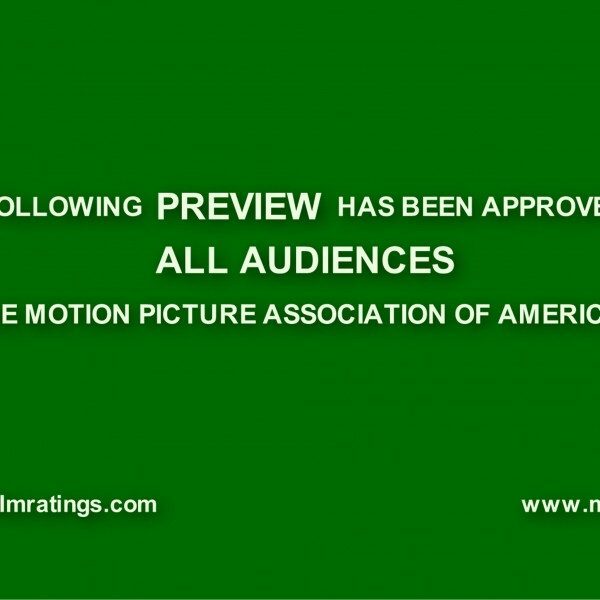 After more than 10 years of films all coming together to culminate in this grand finale, this trailer is a great way to point out what a wild ride this has all been and how the fates of these beloved characters are all going to be sealed in this upcoming film. This trailer also marks the first time seeing Captain Marvel‘s Carol Danvers in any material for Endgame. The end of Infinity War hinted that she would be playing a major role in the next film, and now we are beginning to see glimpses of that in this trailer and in Captain Marvel. A new poster was also released that features the entire cast that survived Thanos’s population-decimating plot. 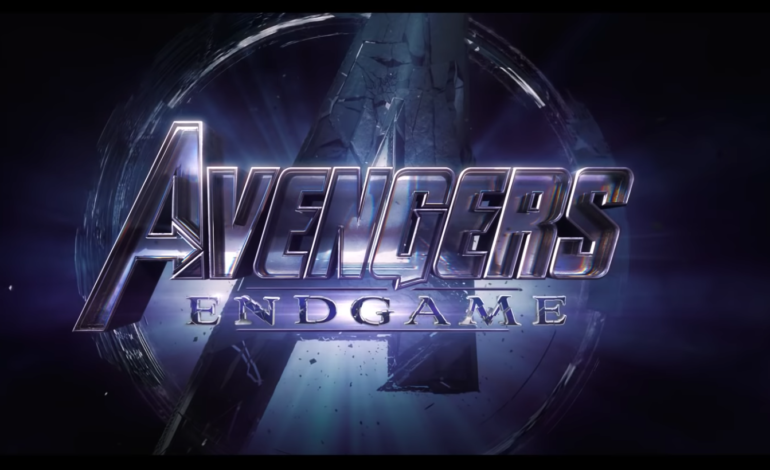 Check out the new trailer below as well and see Avengers: Endgame when it hits theaters on April 26.